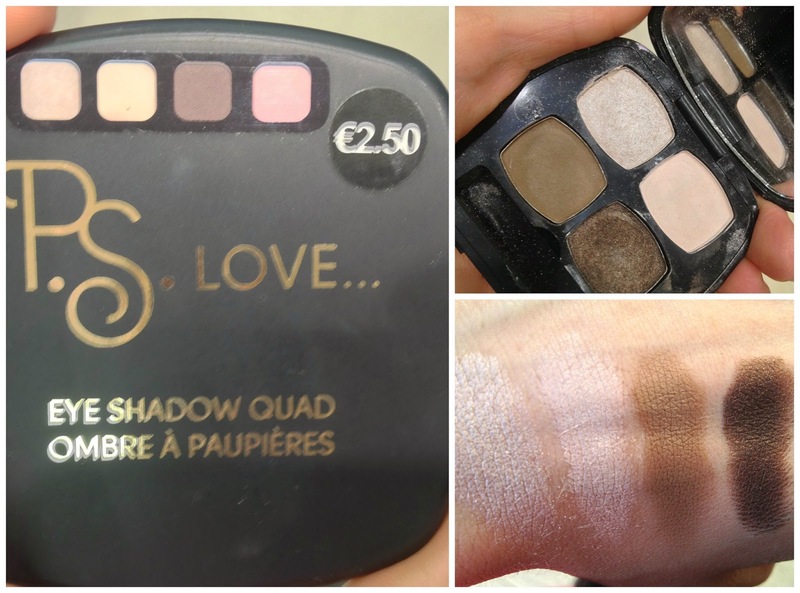 If you are on a tight budget, but you still don't want to deny yourself the luxury of the makeup, then look no further then the next Penneys store, because this is where all your beauty needs will be met without the damage to your wallet. Basically Penneys/Primark has a full range of makeup with pretty much everything priced at the € 2.50 mark - I mean you can't do better than that in Ireland. 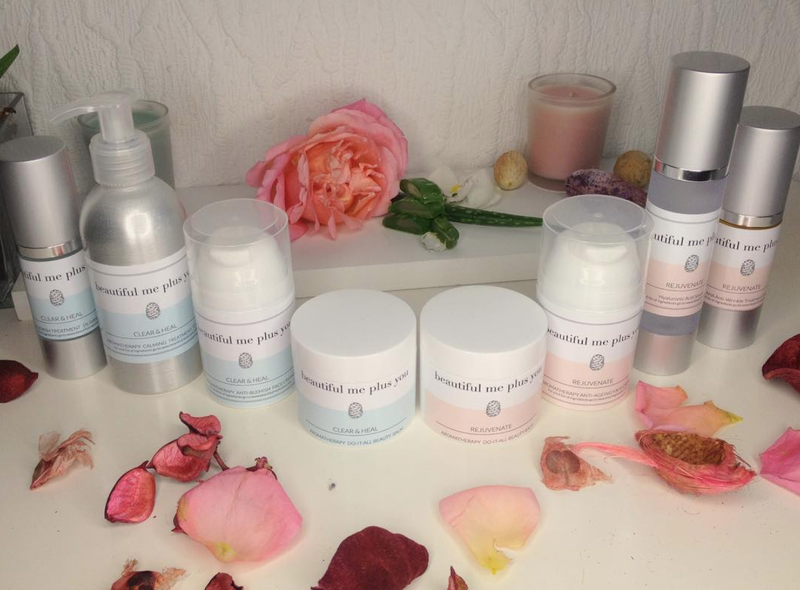 I must also say that the quality of the products that I have tried is really good, and I would even go so far that its comparable to the high-end makeup. Here is a makeup look that I did with the products mentioned in this post. I really loves these individually lashes, they are so super quick to apply and stay put all day long. 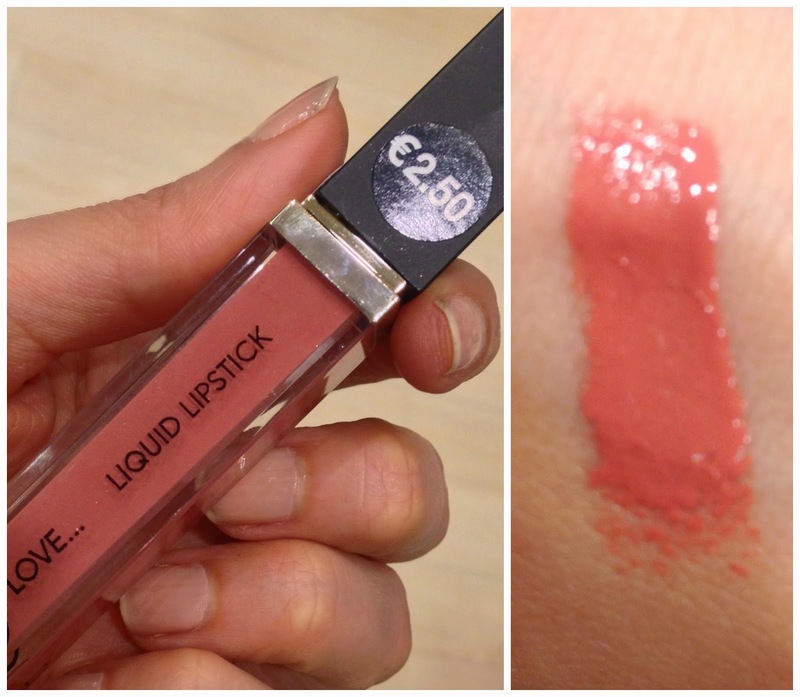 The Liquid Lipstick No 10 is soft coral shade with a high-shine and its non sticky. Also love the creme blush, its so easy to apply and it gives a healthy and natural glow to the cheeks. 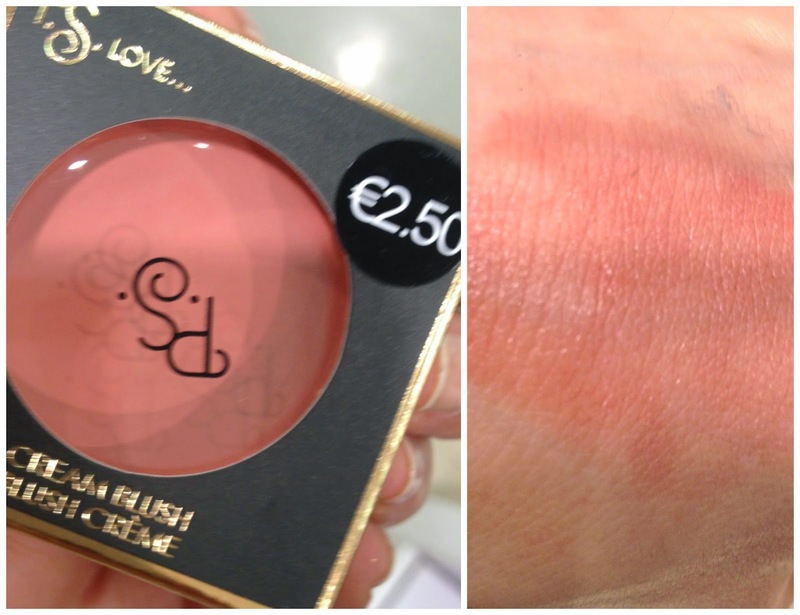 Perfect dupe for Bobbi Brown Pot Rouge in Powder Pink. The brow kit is an absolute must-have. 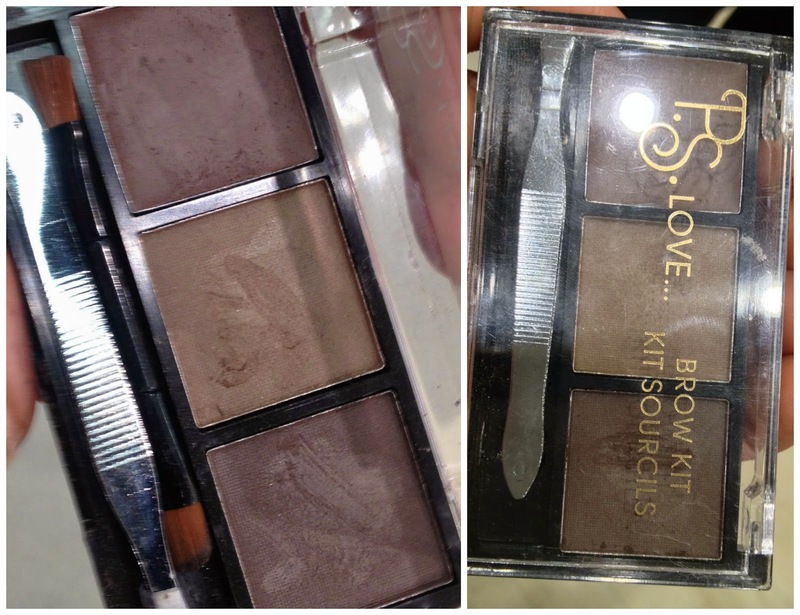 The textures is really soft but yet pigmented and the brow gel keeps the brows in form all day long. I love this highlighter for the lower lash line and the inner corner of the eye. 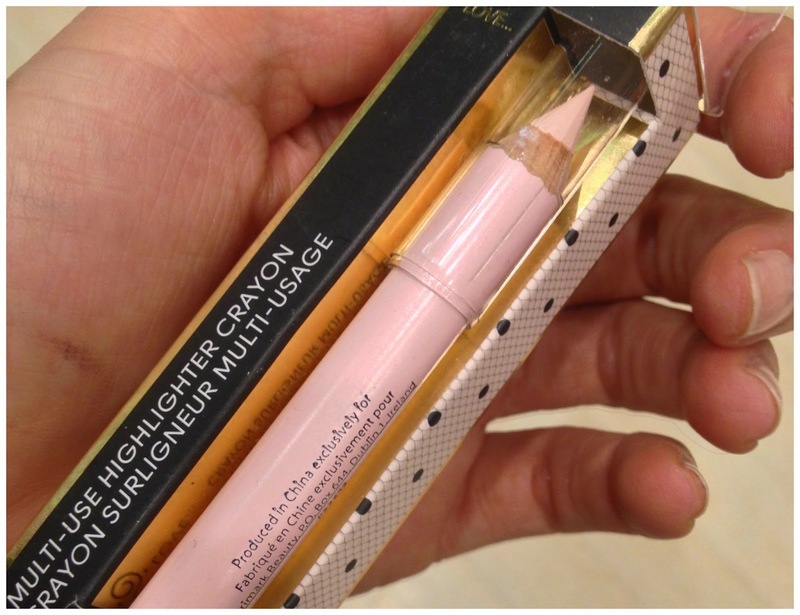 You could also use it to highlight the brow. Absolutely adore this nail polish color - its the perfect red for me. Do you see how pigmented these eyeshadows are? 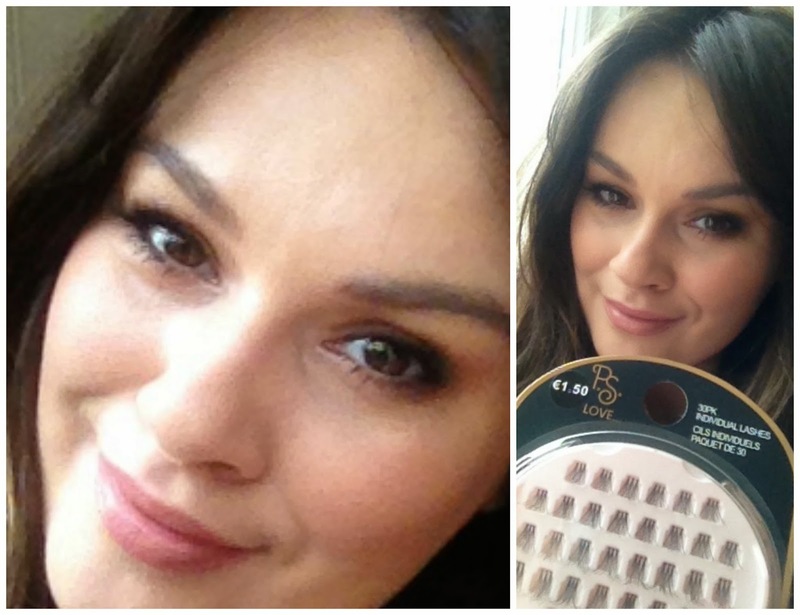 You can use the quad for a natural day look or an smokey eyes. The quad has also an mirror inside. I really can recommend all these products, the are really such a good value for the money. Have you tried anything from the P.S. LOVE.... range? What are your must-haves?